Yes, this is rare that we are all together to teach you! 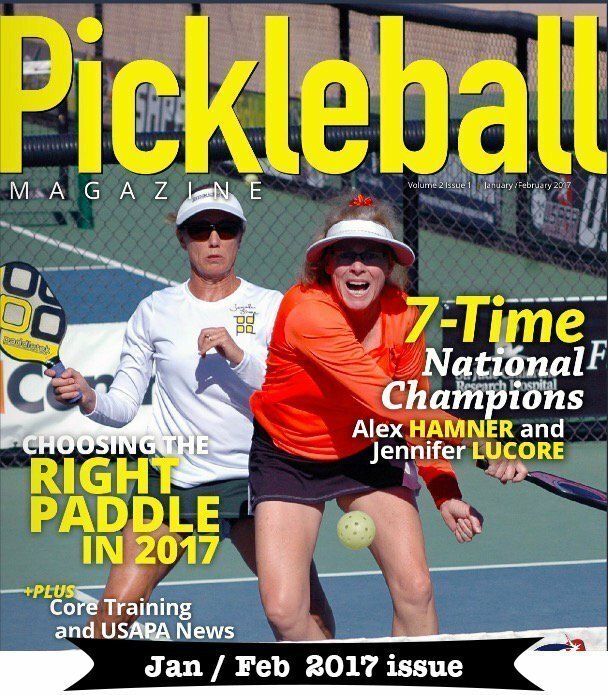 Kick your game up a notch with this one-day pickleball boot camp where you will learn from the best who together have won hundreds of gold medals at the top tournaments across the USA and internationally. They will pass on their experience, knowledge, strategies and tips to YOU! This is a special opportunity for YOU to be part of a small class (32 players max on 8 courts) to get hands-on advice and individual critique. 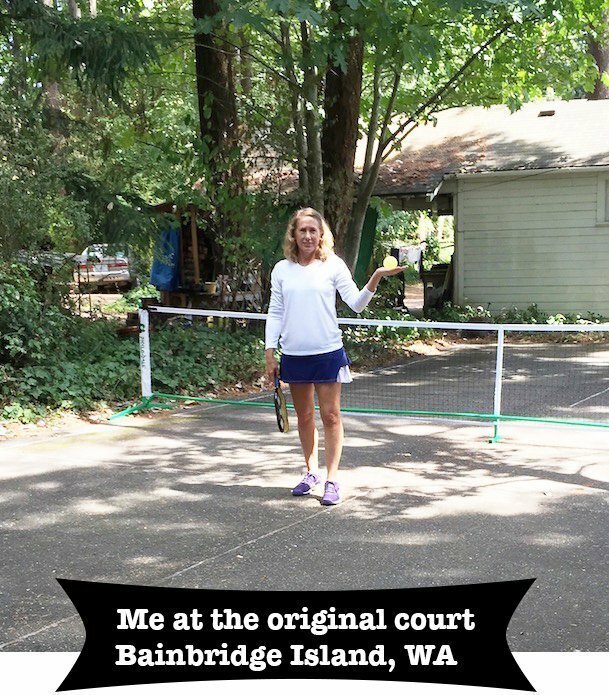 Your instructors include three IPTPA* Certified Pro’s plus one on-court assistant (Bev Youngren). Cost: Only $89 & lunch is included along with personalized follow up! Bring plenty of water, a chair if you’d like, and your enthusiasm! If you are interested sign up ASAP, space will sell out! Because of the limited number of participants, there are no refunds unless we get rained out. *IPTPA is the International Pickleball Teaching Professional Association, the premier standard for pickleball instructors. Wish I didn’t live so far away. You are an awesome instructor and person. From Maine for one day is just a little too far. Would love to join you, but I’m in Texas. CA is just too far for one day. Maybe I could do it if there were a tournament following AND a little closer. Thanks for doing it. How about adding an East Coast Leg and come to Richmond, Va, too. I would Love to attend your camp but I live in South Carolina. Darn! Reading this on the evening of the 15th, sure would have loved to attend. Do it again soon! I remember my first tournament and I was so scared…Bob Youngren came over and offered me some chips and sat with me and it calmed me down. I’ll never forget how nice that was, I thought he was the greatest player then and took time out for this special moment.